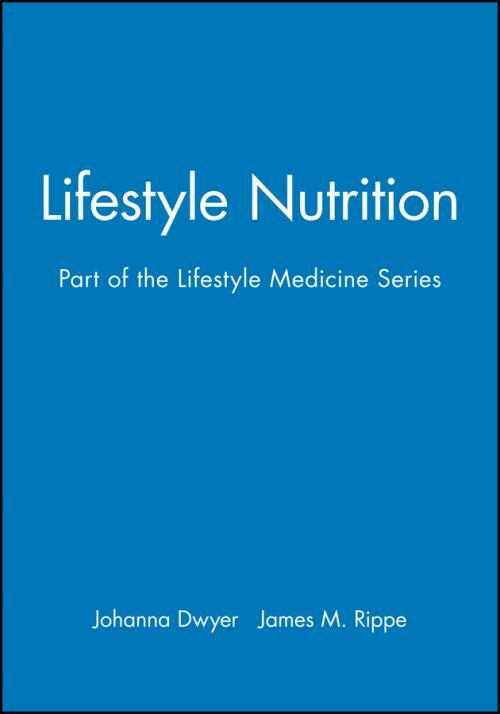 Lifestyle Nutrition provides an excellent overview of nutritional guidelines for clinicians, and imparts fundamental information for basic counseling and treatment of patients. Chapter 1: Healthy People 2010: Nutrition Objectives for the Nation as It Reaches the Third Millennium. Chapter 2: Nutritional Considerations for the Active Adolescent. Chapter 3: Optimal Nutrition for the Mature Adult in Health and Disease. Chapter 4: Nutrition 101: The Concept of Nutritional Status and Guides for Nutrient Intakes, Eating Patterns, and Nutrition. Chapter 5: Nutrition for Elite Athletes.